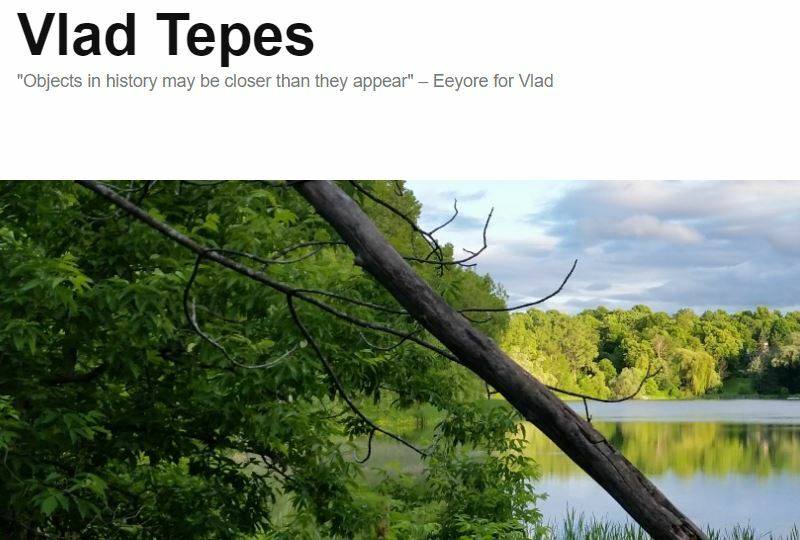 VladTepesBlog YouTube Channel Taken Down In Purge Of Classical Liberal Channels……… – The Tundra Tabloids……. With the removal of the very famous and highly influential Vlad Tepes Blog YouTube channel, lots of highly informative videos were tossed down the black hole of the internet. Fortunately, for Vlad (and us) had been mirroring all of his vids to Bit Chute for some time now, awaiting the eventual hammer from the social justice fascists at YoutTube, as well as uploading his excellent, and very informative vids to Bit-Tube. Please head there and subscribe to his channel. He’s down on YT, but he’s not out. Also, although I don’t ask for donations on my site, I feel it’s highly proper and worthwhile to ask for you to head on over to Vlad’s PayPal site and give him what you can, he toils endlessly for the cause, and mostly on his own dime. Today, fully two days after Youtube shut down my channel due to what is most likely a mass reporting attack by far left wing extremists, I received notice that two more videos are being restricted. Your video ACT for Canada Nov 29 on CFRA Radio Ottawa was flagged to us by the YouTube community. Upon review, we have placed restrictions on how the video will be shown. Please note that your video will continue to be available on YouTube. If I recall correctly this was just an interview with an escapee from behind the Iron Curtain talking about the cancelation of Killing Europe on CFRA. An interview on AM radio. 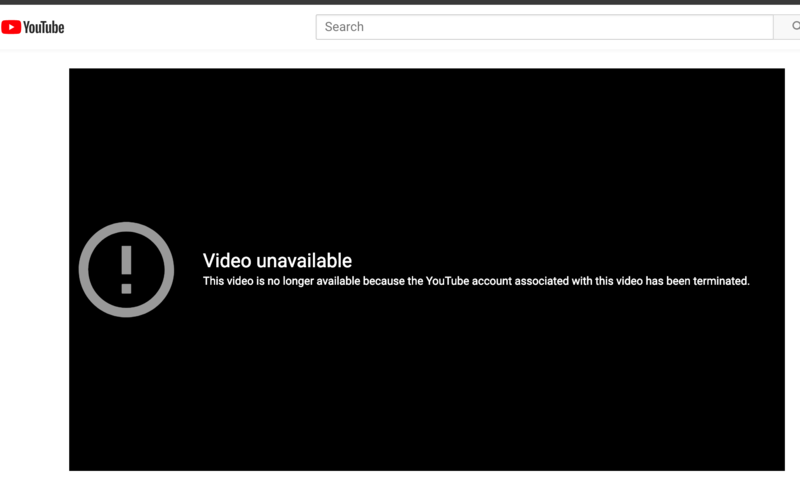 And they restricted that 2 days after it was pulled down altogether with the rest of the channel. Here now are some of his latest vids there, please share them liberally. Previous Post Previous Post Finland: Katie Hopkins interview with former Muslim Anter Yasa in Helsinki……. Next Post Next Post Denmark: New asylum legislation marks paradigm shift in policy, repatriation now the focus instead of integration…….